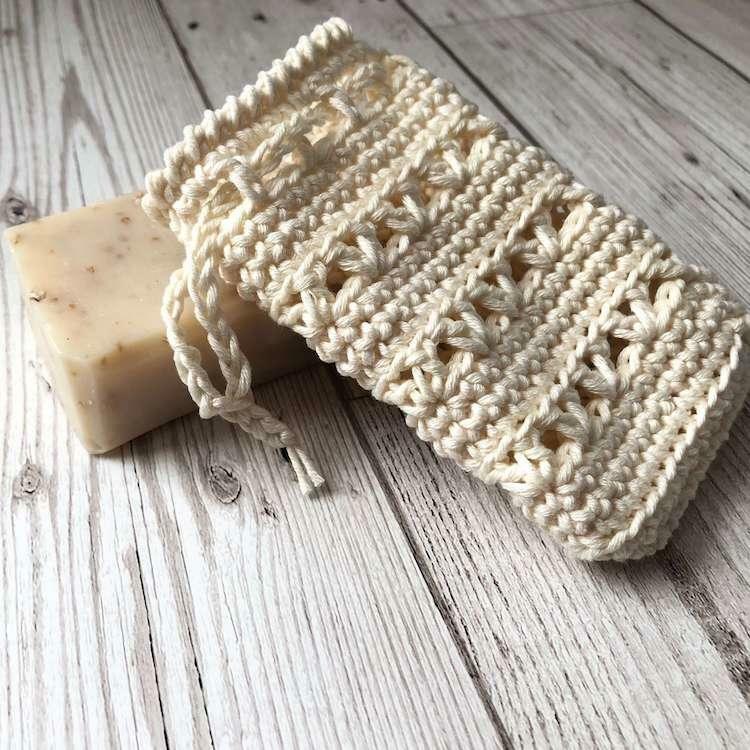 These soap bags are perfect for keeping your soap clean and slime free, you won’t need another soap dish if you have one of these, just hang it up when you’re finished using your soap. You can use your soap in the bag just as your normally would and the bag will help to create a lovely lather. You can also use the bag to pop all of your odd bits of soap inside, this way you will get to use every last scrap of soap without dropping them or it sliding out of your hands. 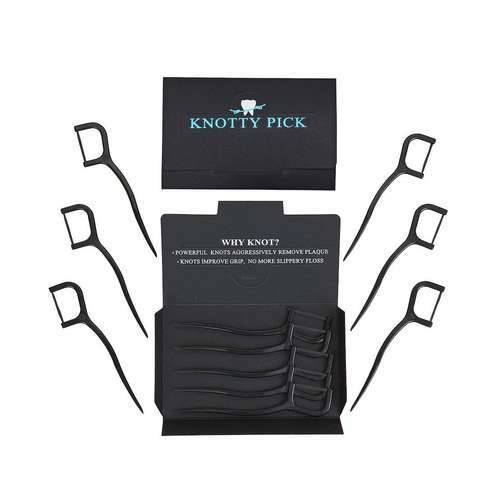 Soap saver bags are also great if you have dexterity problems too as they give you something to really grab onto. 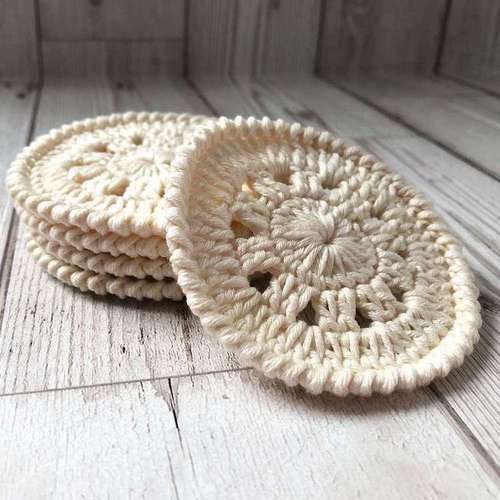 They are hand crocheted in the UK and we recommend use with our handmade soap bars.